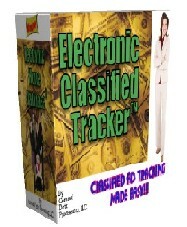 The Electronic Classified Ad Tracker - Ad Posting/Tracking Made Easy!!! 1. Web based businesses wanting to significantly increase their hits. 2. Bricks and mortar businesses wanting to increase walk-in traffic. 3. Anyone wanting to sell a product or service. 4. Anyone wanting to experiment with different ad copy. 5. Anyone wanting to create a strong advertising campaign. Take advantage of our Start of 2017 "Software Blowout"
Make advertising a priority today! Purchase The Electronic Classified Tracker by January 31, 2017 for an amazing low price of $95.95, and receive our "Developing A Web Site" software program and "Writing Winning Classifieds" workbook for FREE!!! The Business That Does Not Advertise Will Die! I have been trying different advertising approaches and programs for many years. Nothing seemed to work for me as I only received minimal results from my many efforts. Finally, I came across your program by chance. I now have a program that allows me too not only easily create and post ads, but to actually track the results. I now truly know what is working and what is not. Thanks CDP! Advertising is a very important and vital part of all successful businesses. Without constant advertising, a business will not grow. And the business that does not grow, will die! The truth of the matter is that advertising does significantly help a business stay alive. If advertising did not work, why would large companies spend over $2.5 million for a 30 second Super Bowl commercial? Why would companies continually advertise the same products or services, over and over again over radio and TV, in magazines and newspapers, and on the Internet? The answer is simple - advertising if done correctly does work! The problem is that for the average entrepreneur, advertising can be time consuming and very expensive! While large companies have huge advertising "war chests" and experts on staff to tackle this problem and can afford hit and miss advertising to see which ads and/or products work the best, most small and home-based businesses do not. This was a major problem we had encountered in the past. Trying to get the news about our products and services out to the public was at times frustrating. The time and money we spent trying to advertise our products were not being used wisely. Thus, since 2009 we have developed a classified tracking program solution, especially created with the aggressive small business and home-based entrepreneur in mind, called The Electronic Classified Tracker™. This program of ours is working for us! Since its full implementation, the HITS on our web site have gone through the roof! The pages we advertise through The Electronic Classified Tracker™ are FINALLY getting the exposure we were shooting for all those years. In The Electronic Classified Tracker™ we have placed OVER 5,000 AD SITES that you can immediately post ads to. Even the most experienced Internet surfers and site hunters would take weeks to months of aggressive work to compile this list of valuable sites. And most of these sites allow you to place FREE classified ads! These free ad sites provide a great method to try different ad copies you create to see which ad pulls in the best and most leads. Our years of consulting experience have shown us that great ad copy is the key to a successful advertising campaign by bringing in key leads. And to get great ad copy takes experimenting with different words, phrases, and layouts. Placing thousands of ad sites was not enough for us! We understand that many of our programs users would like to make direct sales with their products. Thus, we have added OVER 40 TOP AUCTION SITES to our list. Use our program to post to these auction sites and track the success of products you want to directly sell. We also understand the importance of driving Internet traffic to your web site. The best web site in the world will not generate any money if there are no visitors. One method of getting regular traffic is by getting your site listed on the major search engines. 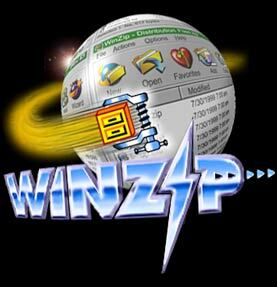 Thus, we have added 50 TOP SEARCH ENGINE SITES. Submit your web site to these search engines to significantly increase its exposure! Through our 20 plus years of being in the consulting business, we have learned that there are those who prefer to advertise in local newspapers since their business is more of a "bricks and mortar" business than web based. Thus, to help get you started, we have added OVER 50 TOP RATED NEWSPAPERS. You can also add YOUR OWN LOCAL NEWSPAPERS and radio or TV stations to the program which provide the perfect niche for your particular product or service. Use The Electronic Classified Tracker™ with all its tracking and analyzing features to keep on top of the results. 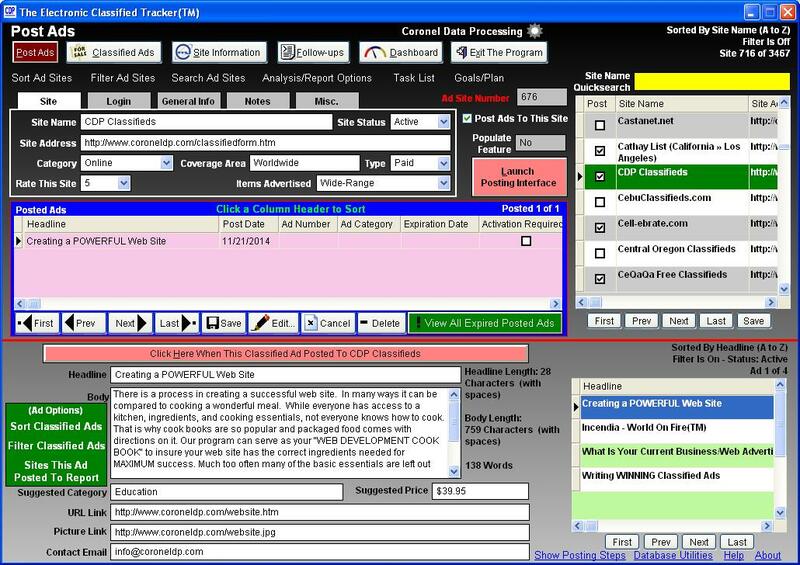 We realized as we were developing The Electronic Classified Tracker™ that a solution was needed to easily play with different ad copy. Thus, we added a module in the program that allows you to add and edit the classified ads you want to post. It is designed to allow you to concentrate solely on creating your ad copy. Wording your ad just right is the hardest part of any successful advertising campaign. That is why in this module we have included an option called "WRITING CLASSIFIED AD TIPS". Here we give advice and tips on how to write winning classified ads and we talk about developing a powerful "follow-up" campaign which is key to your success. Another important lesson we have learned over the years is that staying on top of a good follow-up plan is key in all advertising. You need to determine what is working and what is not! Thus, we have included a module that allows you to EASILY TRACK FOLLOW-UP LEADS. Use it to determine which classified ads are working and to insure that no follow-up lead ever falls between the cracks again. There is even an option we added to print or email "preset" letters that help you stay in contact with your leads. Use or modify one of the letters we provide or create your own. Everything we added to the program was still NOT ENOUGH for us! We took the program one GIANT STEP further. As professional database designers, we know that information that is easily available is power! You need to be able to analyze and view your data different ways and you need to be able to do it quickly. So throughout the program we have placed VARIOUS SEARCH, FILTER, REPORT, AND CHART OPTIONS. Use these options to quickly view and analyze your information to keep on top of it all. We have even added a Dashboard Module to summarize everything for you. The Dashboard is a one-stop view summary area. The primary function of the Dashboard is similar to the function of a dashboard used in an automobile. It provides various readouts of how the tracker "engine" is performing. These key performance indicators can help you determine program activity and what is working. Now you must answer for yourself one of the most important things in any business, "Can you afford NOT to advertise?" By ordering on-line today, we will deliver the program to you via a download link which means you can be up and running with The Electronic Classified Tracker™ within 24 hours. What is the methodology behind your program’s design? Our program is designed with the belief that classified ads should be approached as a means to acquire leads, not necessarily make a direct sale. 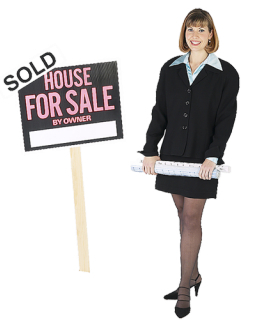 If a classified ad does directly make a sale, that’s GREAT! However, in the real world this is not very common. The idea of classified ads is to entice leads to visit your web site, come by your store, request more information by E-mail, etc. You can then use the many resources at your disposal to close the deal. I have seen other programs that offer auto-submission to 10,000 plus sites for a nominal fee. Yours requires some work in posting. What is the advantage of your program over auto-submission programs? 1. With auto-submission how do you know for sure your ad is being placed on 10,000 plus sites? Unfortunately, there is no way to verify this. By submitting to one site at a time using our program, you are in 100% control and know for sure when and where an ad is placed. 2. With auto-submission you do not have a well focused target area. Focusing on the right niche is key in any advertising endeavor. And this niche varies from business to business, product to product, service to service. If you were out in the woods and trying to catch your meal, you could lay out hundreds of traps everywhere and starve to death or you could lay out only a few traps in key locations such as at rabbit hole entrances or at key watering holes and eat better than ever before. Our program well help you keep that niche focus so you do not starve. 3. For those ads that are automatically posted legitimately with auto-submission, they do not stay on top for very long. It does not take much for your ad to be pushed down the list by all the other auto-submission entries. And since most people searching ads on the Internet do not look past the first or second pages of ads for any particular category, chances are good that your ad will not be seen by many people, if by any. 4. With auto-submission there is no sound way for you to play with different ad copies to see what works and what does not. Remember, wording that ad just right is the key to a successful ad campaign. With our program, you choose what ads to post and where to post them which makes it easier for you to track the results. In other words, our program is designed to allow you to strategically “PROBE” the market. By testing your copy in the free sites, you can see what works and what does not without breaking the bank. When you find that winning ad combination, you can go for it with confidence! 5. Auto-submission only submits ads to their sites. You are not limited to the sites in our program. You may do you own research, which we HIGHLY encourage, and come across that GOLDEN SITE which provides the perfect niche for your particular product or service. Add it to the site list! You can even use our program to track ads posted to traditional media (i.e., newspaper or radio) and use all the available program tools to track your success. Will I receive future updates to the software? Yes! For one year after your purchase you will be eligible for free updates. Monthly we will update the ad site list (i.e., giving you new sites or informing you if any of the sites are no longer active) and periodically we may make changes to the actual program. 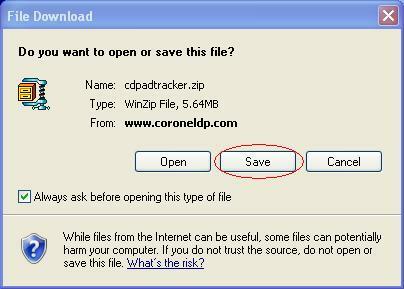 Go with the default settings and the program will be installed into a folder called C:\CDP\CLASSIFIEDS. To run the program, click START-PROGRAMS-CDP-CLASSIFIEDADS or switch to the C:\CDP\CLASSIFIED folder, and run the CLASSIFIEDADS.EXE program.